Bitcoin is a rapidly growing digital currency used worldwide. seven days a week to ensure efficient transactions. materials, training, marketing, support, and legal compliance. to give your business greater exposure to customers. DigitalMint is a fully BSA/AML compliant registered Money Services Business. Founded in 2014, we work with 150+ MSB locations in the USA. Is Free Revenue a Fit for Your Business? DigitalMint’s Bitcoin ATM allows customers to purchase Bitcoin and other digital currencies with cash in minutes. Our team handles all cash management and machine maintenance. Setup requires a power outlet and internet connection. DigitalMint’s easy to use iPad Teller Application empowers your staff to accept customers’ cash, credit or debit cards to buy Bitcoin. We deliver your pre-configured iPad and receipt printer. 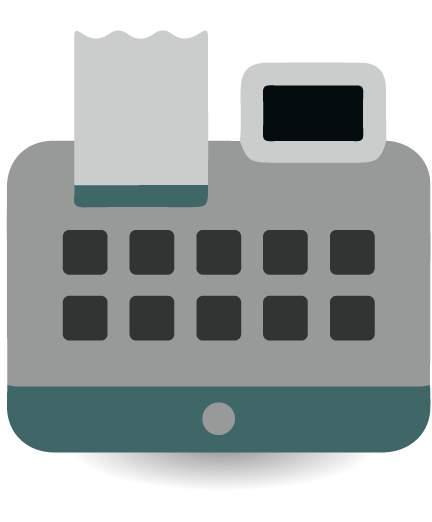 Are you a Point-of-Sale software provider? 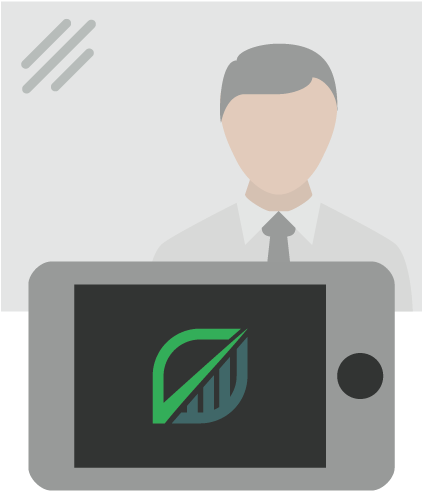 DigitalMint’s API integration can enable businesses to sell Bitcoin through your POS system. Integration requires no new hardware. Are you ready to join the DigitalMint Team?